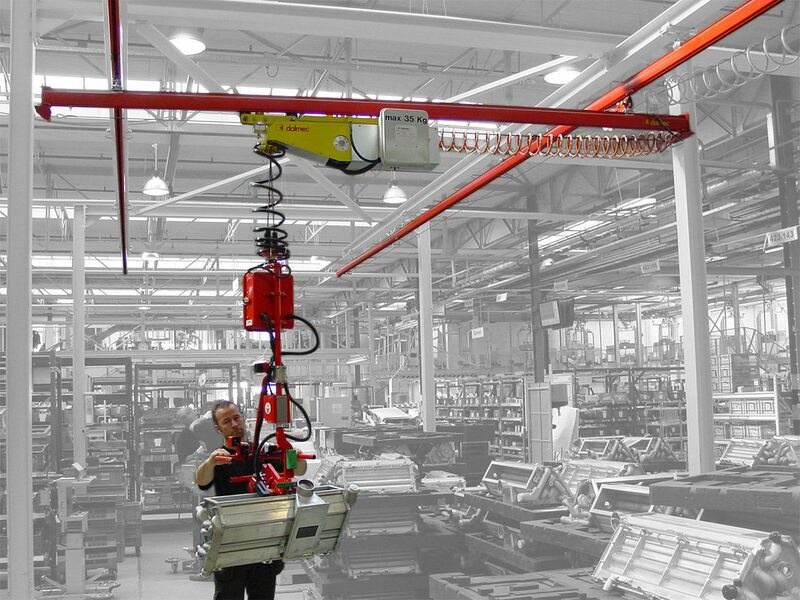 Pneumatic Manipulator MINIPARTNER with double cable equipped with simple gripping tools, allows the handling of light loads in a weightless condition, throughout the working area. 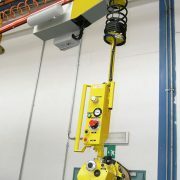 The gripping tool is connected to the balancing group by two independent steel cables to guarantee max safety. Generally overhead mounted with double track system, it offers an easy translation in order to cover a long working area. 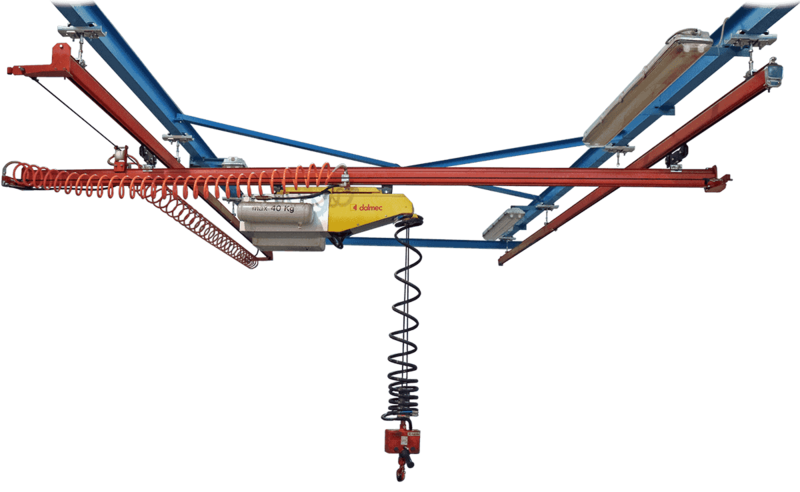 The Manipulator is supplied with overhead trolleys to run in a track system. The running system is composed of two main parts:Mono rail bridge crane, composed of one special cold rolled section complete with trolleys to slide manually in the tracking and with compressed-air supply spiral.Dual rail tracking composed of two tracks in a special cold rolled metallic section, complete with suspension brackets approx. every 2500 mm and with end buffers. The track suspension on the support structure is done with rods and suspension brackets. The certification is made in our plant by the qualified Engineer of a Notified Body according to the ann. 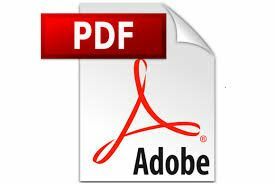 IX 94/9/EC-ATEX Directive, which ensures the total conformity of the Manipulator with the Directive. It allows the load balancing by actioning a pneumatic pushbutton after lifting the load through a pneumatic lever control.